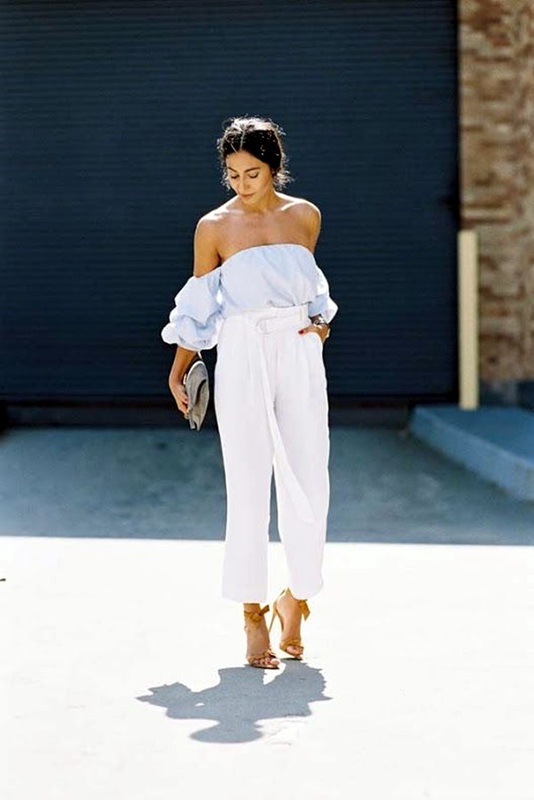 Pant outfits are gaining more and more popularity among young ladies and hot girls as they are easily affordable and look great as latest fashion trend. 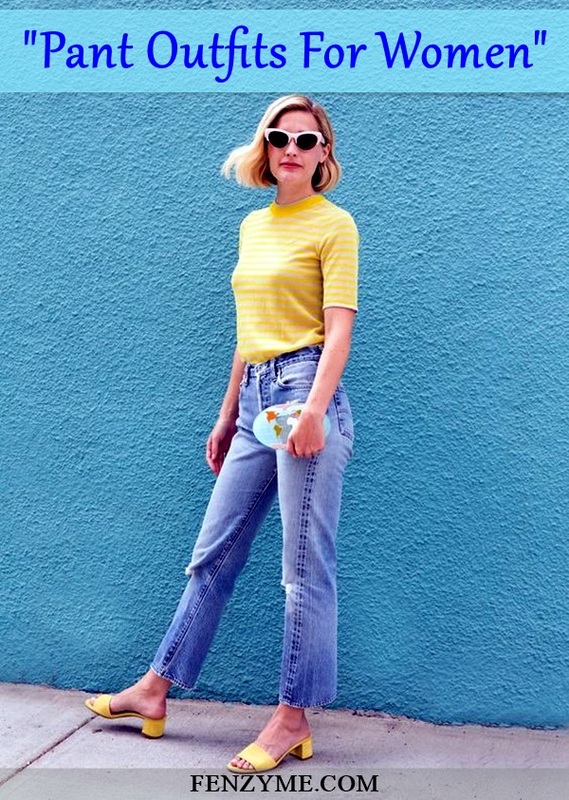 It’s true that wearing pants is a direct way of catching everyone’s attention, but there are certain points which need to be taken into consideration when matching your pants with other pieces or wardrobe staples. Choose the pant according to your body shape and figure. Pick the piece that goes well with your complexion. Choose the correct combinations to match with your pants. Pant outfits for women are incredibly comfortable to wear and with the right styling they work as great piece both for cold and warm weather. Some of the latest pant styles include – Palazzo Pants, Jogger Pants, Leather Pants, Skinny Pants, etc from which you can make a wise choice for yourself and pair them with tank tops, crop tops, simple cotton shirts and lace tops for an outstanding look throughout the year. 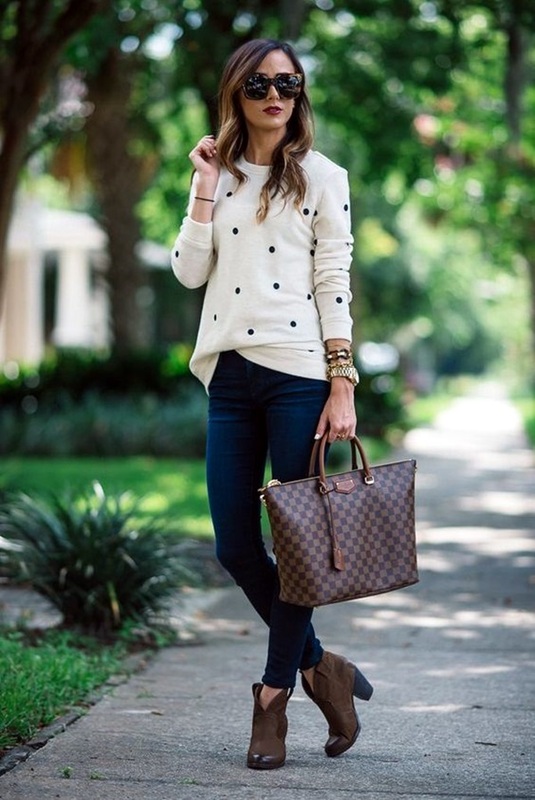 We have share some amazing work outfits to wear this fall you must check! 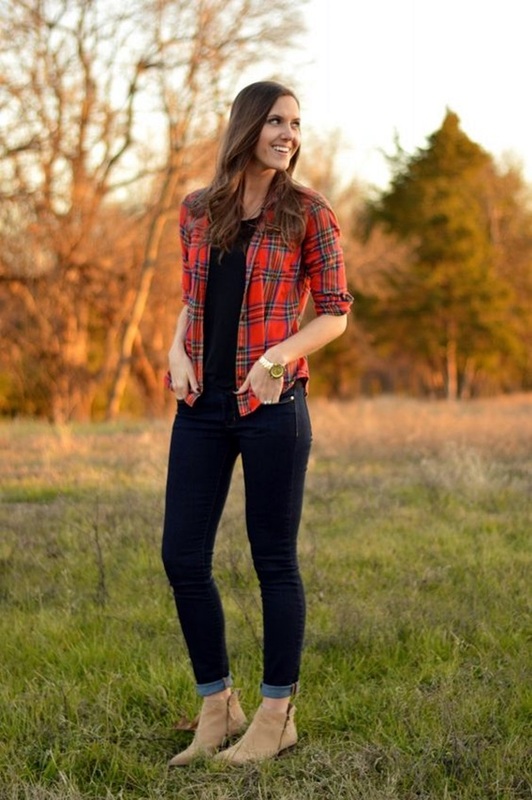 Skinny Pants or leggings are a favorite addition to women’s wardrobe. As they come in wide range of colors and pattern, so you can always create a unique, modern style with it. For an edgy, daytime look combine skinny pants with open button-up shirt and see how fashionable you look. Adding simple sandals or even a pair of vintage loafers seems to be the perfect input to match with skinny pants for a pretty, feminine look. There are plenty of different ways to wear leather pants. The trend is going strong day-by-day and creates great impact on other people style statement. A leather motto jacket teamed with leather pants is a perfect staple to wear for a biker chic look. It’s always better to stick to a clean color palette, instead of different textures and patterns while trying different pant outfits for women. These are among cute fall outfits ideas which make typical outfit look dramatically more cool and stylish on every young girl. If you want to stay simple and comfortable, try to pair loose pants with a loose tank for a morning walk in hot season. You can add accessories like a long necklace and Panama hat, so that your pant doesn’t just look like you are wearing Pajama. Also, you can add formal touch to your loose pant by pairing it with a more structured top and professional branded shoe. The women who are crazy for jogger pant styles, can effortlessly pair them with printed colorful tees to achieve a new different look from others. This outfit combo is also ideal for ultimate street style and off-duty looks. For an exciting look, you can go for bold colors and the outfit looks trendy when worn with statement accessory. Super simple ‘Straight Pants’ look great in business combinations. Try pairing turtleneck top with a straight pant, topping it with a business style jacket this season to stay ahead from others in terms of latest pant outfits for women at professional level. Give yourself a cozy look by matching leather pants with a trench coat with leopard prints. To make your outfit more interesting, don’t forget to add fun accessories like – leopard print shoes. 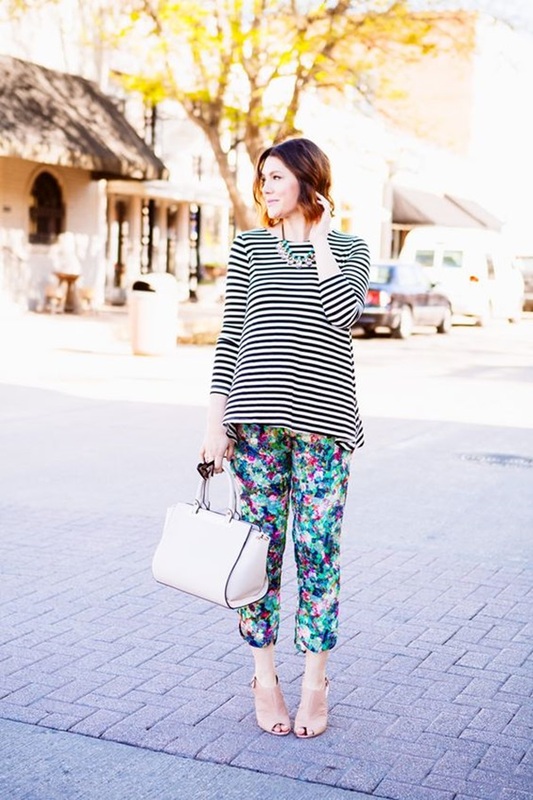 Striped shirts are easy to style and made from very light fabric. 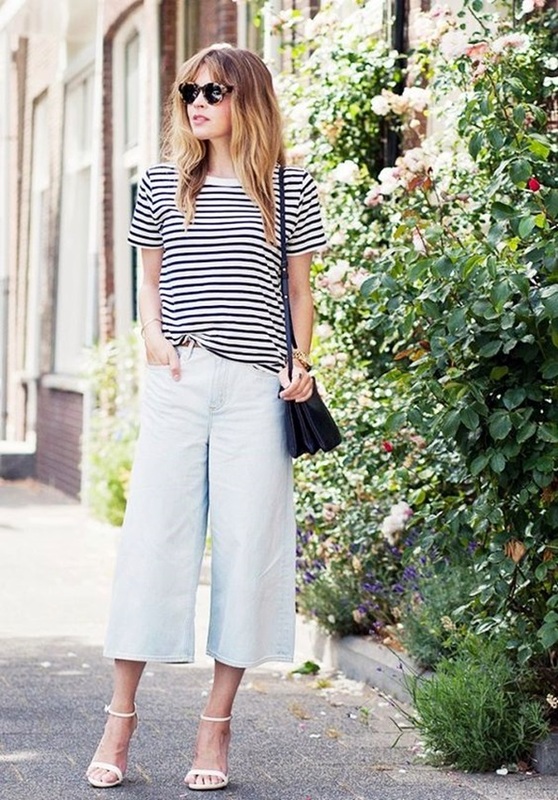 For a really cute look, you can pair your classic striped shirt with bright palazzo pants. You can complete this daytime look, by adding oversized sunglasses to your look. It’s clear at the end that pant outfits for women are perfect for all occasions provided you must style them with appropriate piece as per the occasion. Pants are basically famous among plus size women because it gives them leaner and comfortable look.